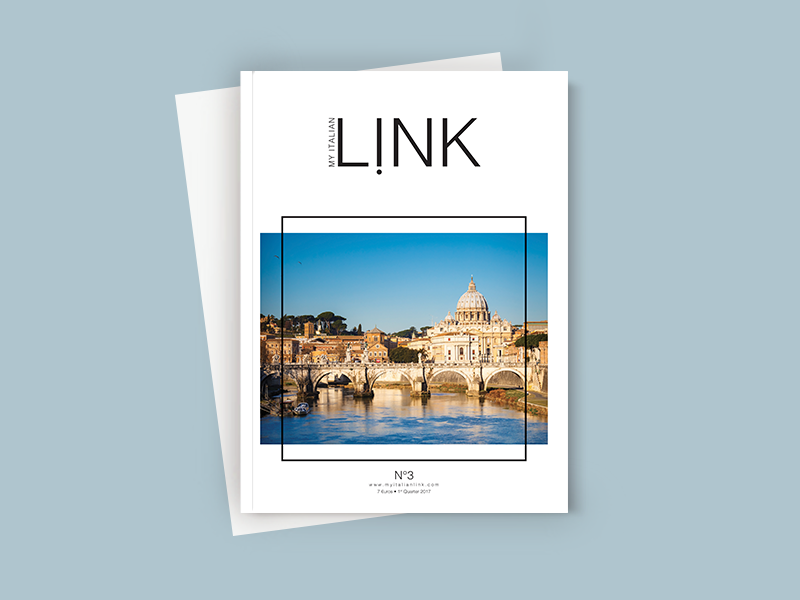 My Italian Link is the travel companion to Italy. 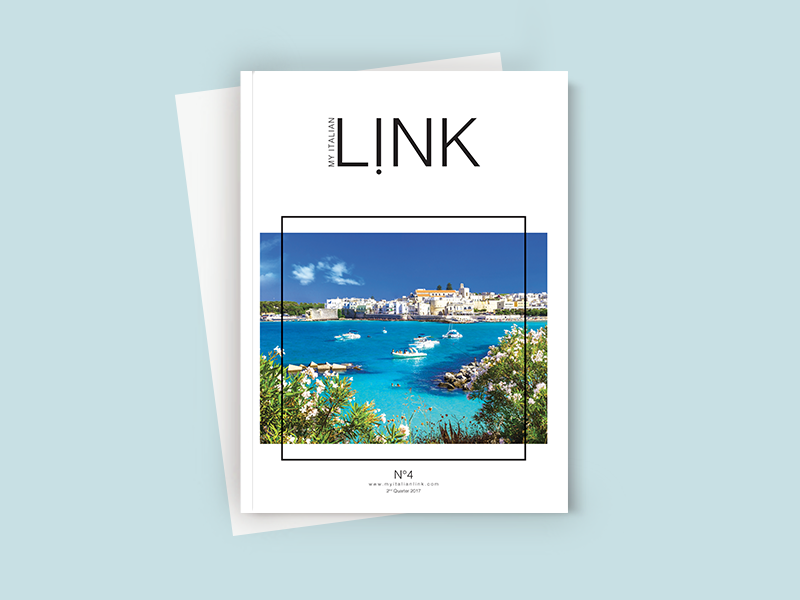 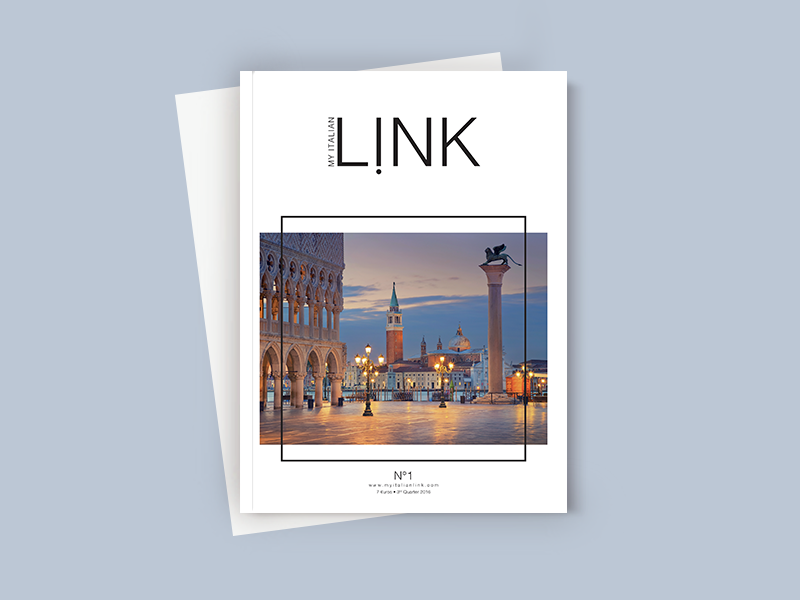 Together with our aim of promoting Italy abroad – with an emphasis on South Africa – My Italian Link accompanies you on your journey through Italy through in-depth articles and inspiring encounters. 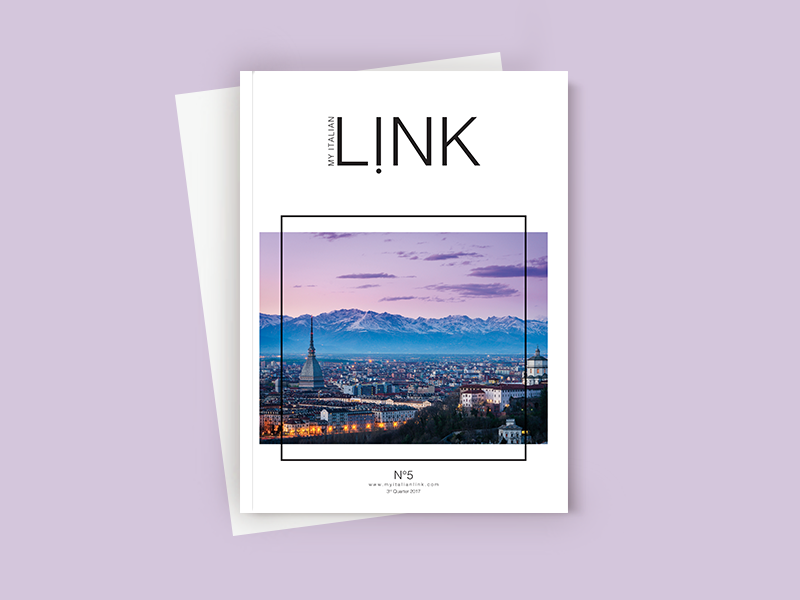 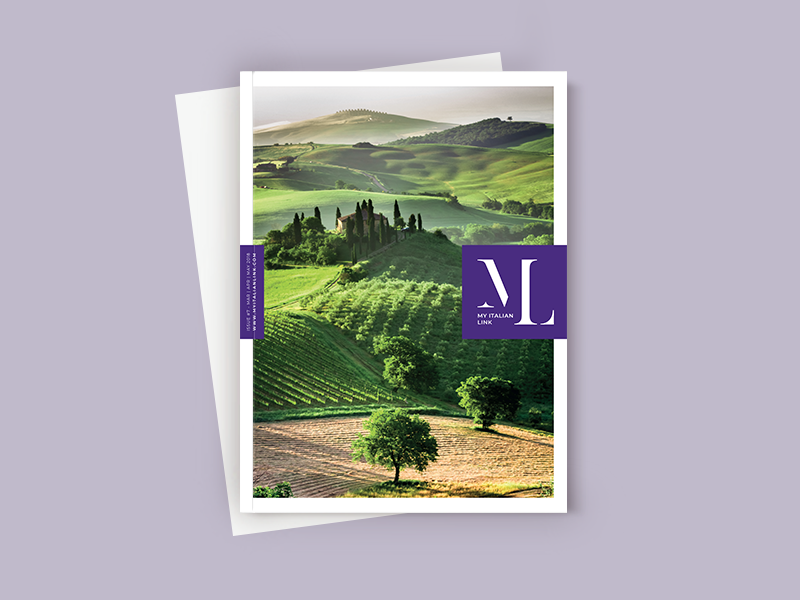 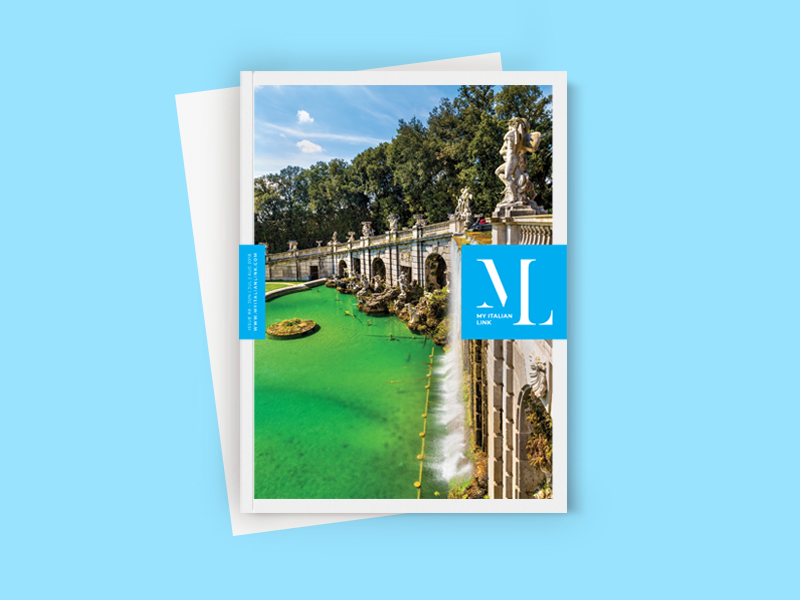 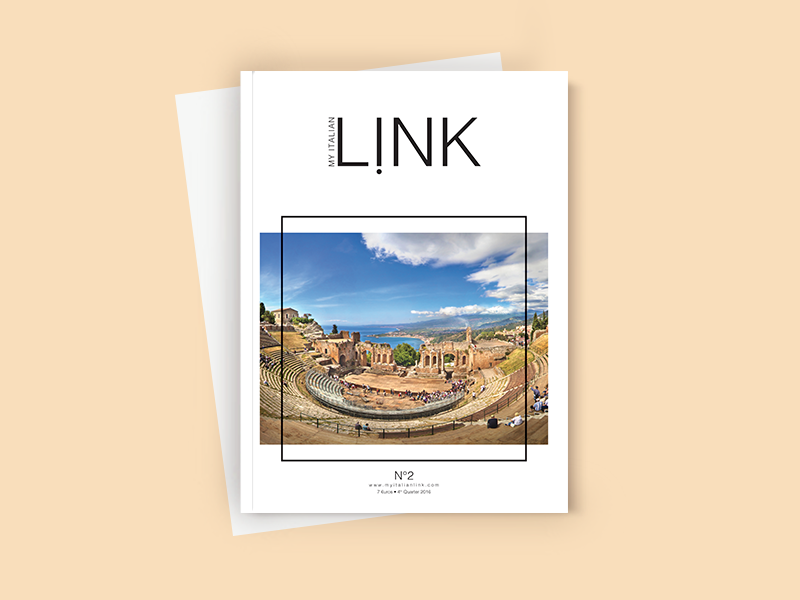 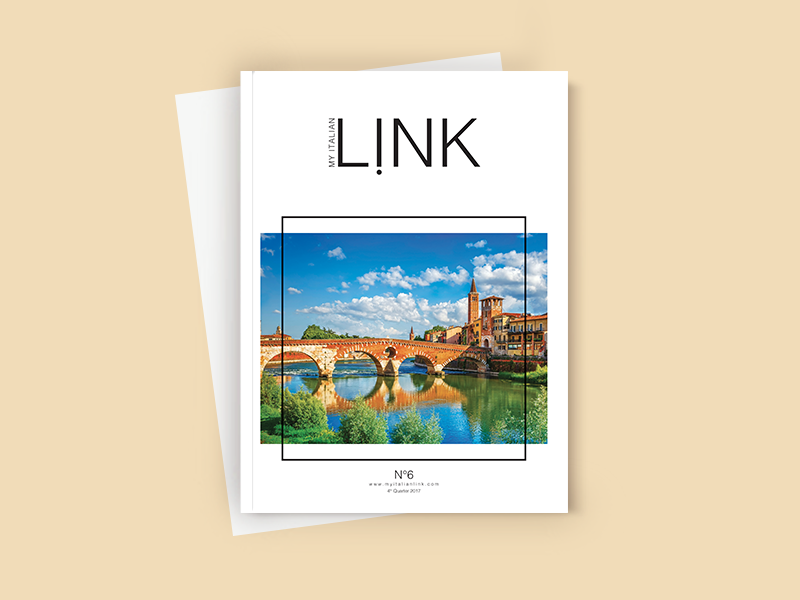 Here, you’ll find everything you need for your future travels thanks to our varied content, which shines the spotlight on Italian culture, art, history, and lifestyle.